If you live in a historic district or in a house which is a Local Landmark or on the National Register of Historic Places, you may be eligible for an 11-year property tax assessment freeze. Join architectural historian Susan Benjamin of Benjamin Historic Certifications for an illustrated talk about how to take advantage of this little-known benefit. 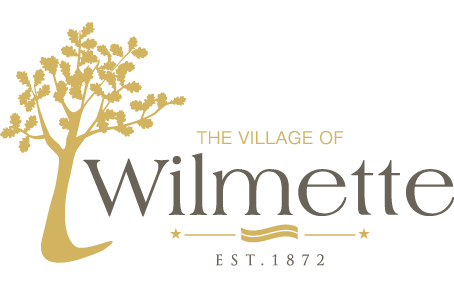 This program is co-sponsored by the Wilmette Historical Museum and the Historic Preservation Commission of the Village of Wilmette.